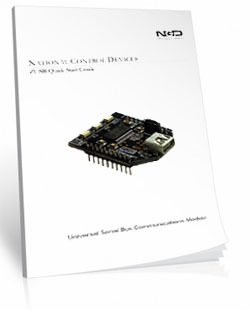 The LRR210_USB can be configured to will allow attached sensors to trigger relays at a predetermined setting. 0 to 5 volt sensors can be connected to the board which will convert the voltage to a numerical value between 0 and 255. You can set what value you want the relays to trigger! Trigger above, below or in between values. Set delays after the value has been reached (light stays on for 10 minutes after sensor activation). Options are limitless! 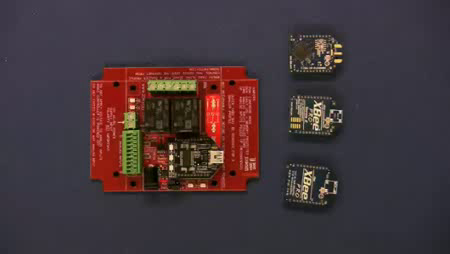 The TLR210_USB Sensor Relay uses a USB cable to connect to your computer to configure the board. Remember, once the board is configured, the computer is no longer needed. 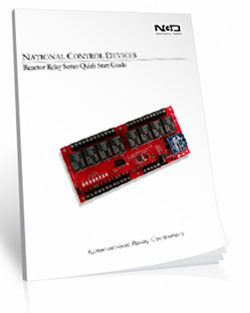 Making this the ideal choice for controlling relays using a sensor or contact closure! 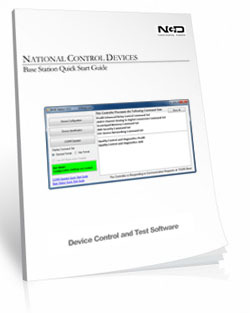 The LRR210_USB Reactor Controller must be configured using a computer and the included Base Station Software. Once configured, a Reactor will operate without a computer. 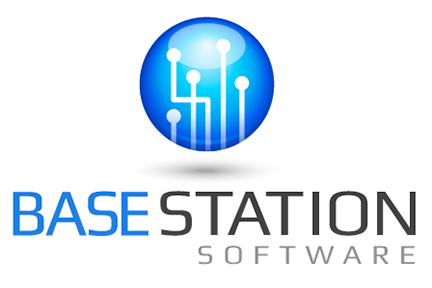 By choosing a USB version you will connect your computer to your controller via a USB cable. This is the easiest and most popular way to connect to the Reactor Board. 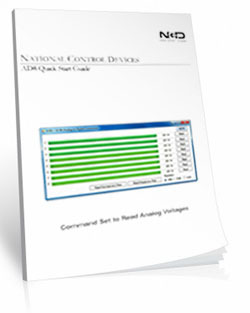 At any time, a computer may monitor the Reactor, Trigger Events, Activate Relays, or Change Configuration settings. A computer can take over a Reactor or a Reactor can operate autonomously (without a computer).